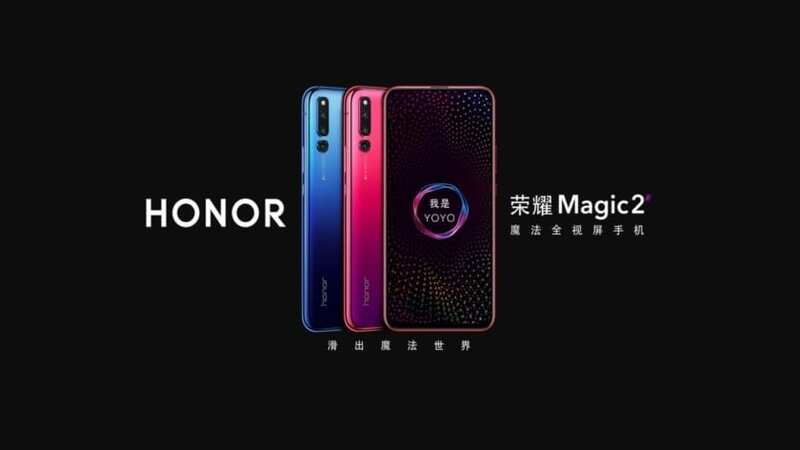 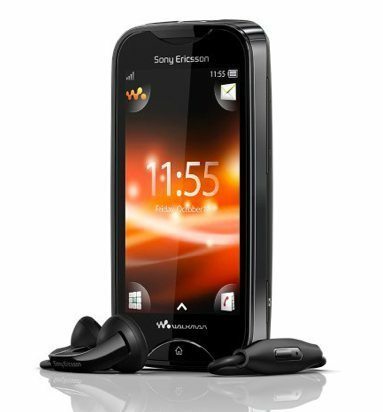 The Sony Ericsson Mix Walkman handset features include, Zappin key to preview the chorus of the next track, 3.5 mm audio jack, Karaoke function that lowers the vocal track so you can sing along and 3-inch touch screen. 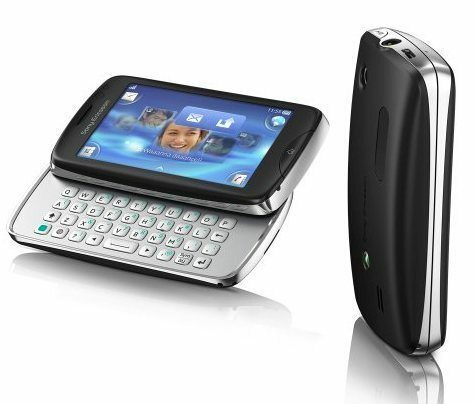 The Sony Ericsson txt pro features include, 3.2-megapixel camera, 3-inch touchscreen, full slide-out QWERTY keyboard and a 3.5mm audio jack. 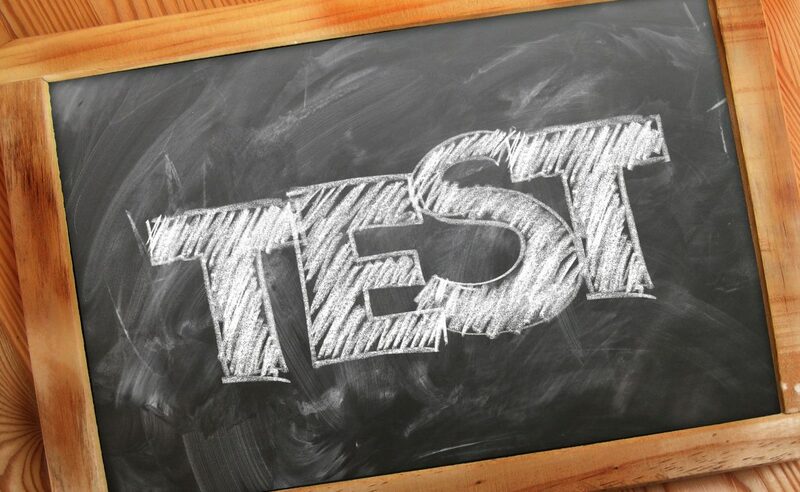 The new Zappin feature allows users to press one key that will let customers preview the chorus of the next track and decide whether it is a favourite you want to listen to, the karaoke features is very good as because it enables the vocal track from any song to be lowered instantly so you can sing along with your favourite tune. 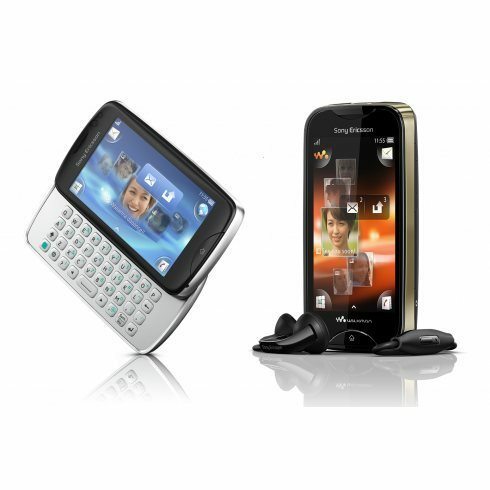 Both the Sony Ericsson Mix Walkman and the Sony Ericsson txt pro will be released globally sometime in Q3 in selected markets. 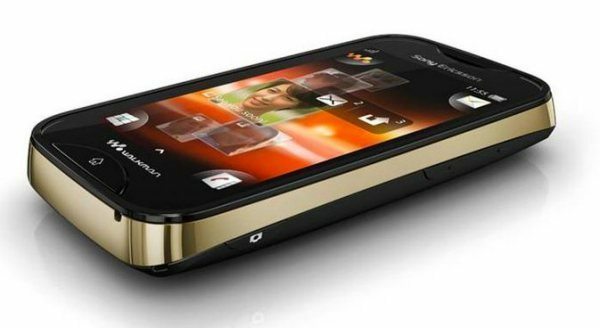 For more information please visit the Sony Ericsson blog.